A huge artist is usually a vivid legend. The stories about the life and carrier of such an artist do not cease to appear, especially if that particular artist leaves deep marks in his or her field. Maria Tănase belongs to this category of people too, becoming eternal through her music. Any concert of hers had to begin with some well known titles; those who do not know them must hear these songs: Mărioară de la Gorj, Mărie și Mărioară, Ciuleandra, Cine iubește și lasă etc. 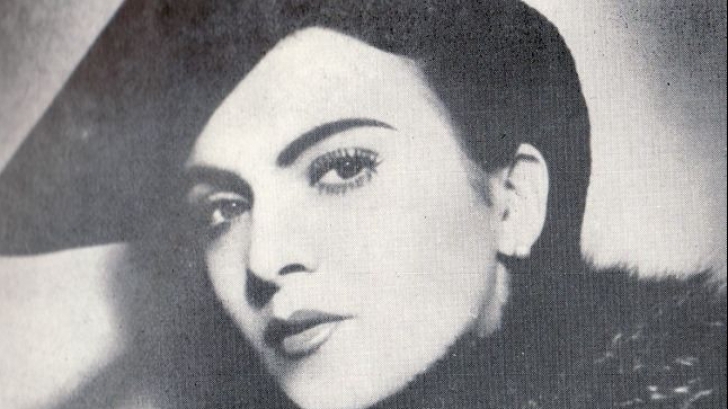 Maria Tănase remained in the memory of the Romanians as The Nightingale or Edith Piaf of Romania. Being musically talented even since her childhood, Maria Tănase became famous at a mature age and today she is the legend of the Romanian folk music who debuted in the interwar period. Born in the outskirts of Bucharest, Edith Piaf of Romania gathers songs of all Romanian regions during her career and the way of interpreting them remained an example which could not been equalled in the field of Romanian music. 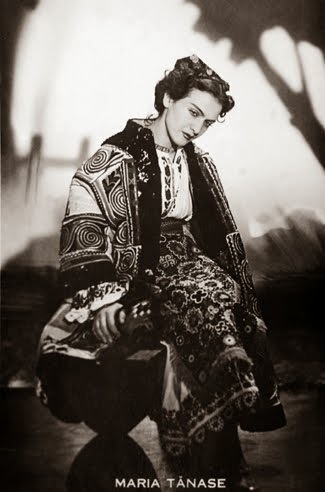 In 1939 Maria Tănase became worldwide known, as she was selected to participate to the International Expo in New York. This is when she sang for Herbert Hoover, Franklin Delano Roosevelt, Yehudi Menuhin, Constantin Brâncuşi, George Enescu. She was proposed to remain in Turkey and work for Radio Ankara and for the Institute of Ethnography, but Maria Tănase refused and decided to come back to Romania. 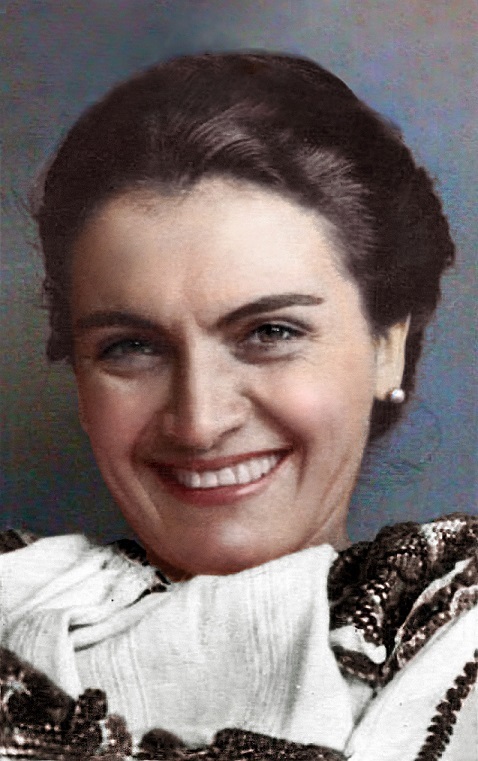 Starting in 1958 she began to sing Romanian adapted traditional songs in French: Doïna de Dolj, La malédiction d'amour (Cine iubește și lasă), Danse montagnarde (Uhai, bade), Tiens, tiens, tiens et na (Iac-așa). The record with these songs received the distinction „Grand prix du disque" (the highest record price) of the „Charles Cros" Academy in Paris. 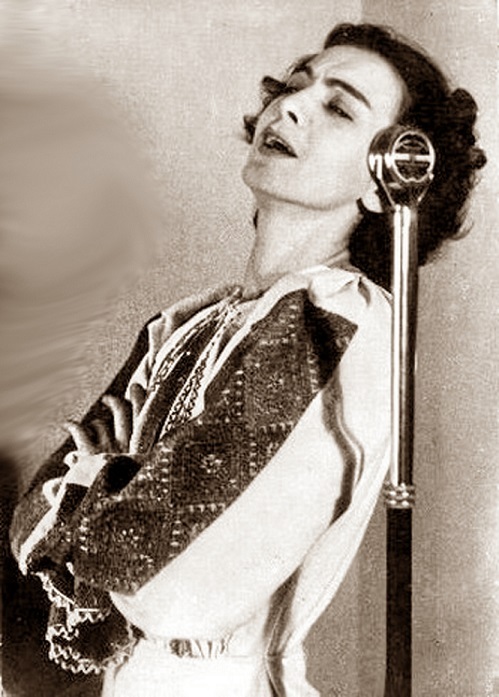 The musical repertoire of Maria Tănase comprises nearly 400 songs, the most well known ones being: Am iubit și-am să iubesc (fiddler’s song from the outskirts of the city originating from the interwar period), Aseară ți-am luat basma (a very rhythmic urban song), Cine iubește și lasă (a song gathered by Harry Brauner and taken over by Maria Tănase, who transformed it into one of her hits), Ciuleandra (a dance song from Muntenia, which starts very slowly and becomes more and more quickly with each step done), Mărie și Mărioară (a folk song taken over from the fiddlers playing in the Bucharest of the interwar period), Până când nu te iubeam (a song of urban origin, published by Anton Pann in one of his song collections), Trenule mașină mică (a song specific for the interwar period).